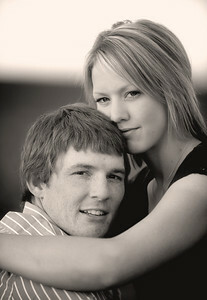 Portfolio of Engagement Portraits Gallery. By All Outdoor Photography, Boise. 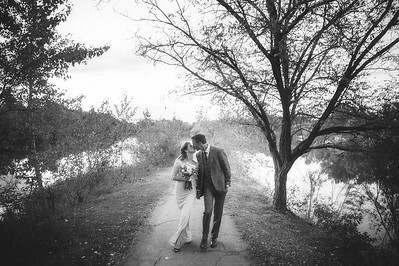 Let us capture your love story. 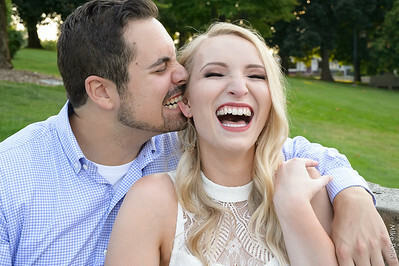 Outdoor Engagement portraits/pictures in Boise, favorites gallery. The fun, the romance, the love story. 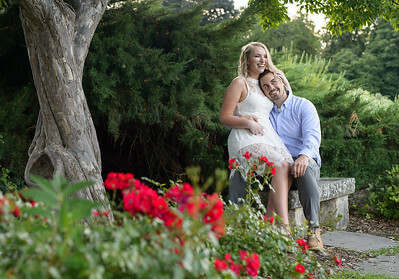 In this gallery you will find examples of Boise Engagement Portraits. We shoot these sessions outdoors in the natural setting of your choice.